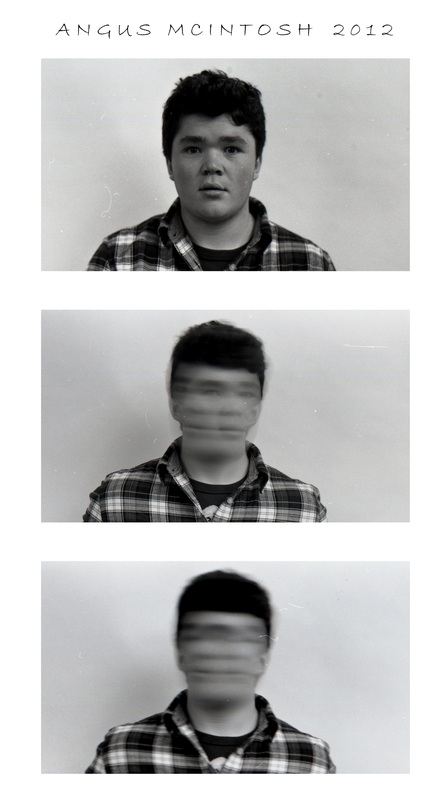 For my A2 photography project I have given myself the title identity to study. I was inspired by Royn Cummings photographs from his Lady things collection. I thought that identity being removed to enchance certain aspects of a person or to be replaced by something which represents the person was an effective concept. 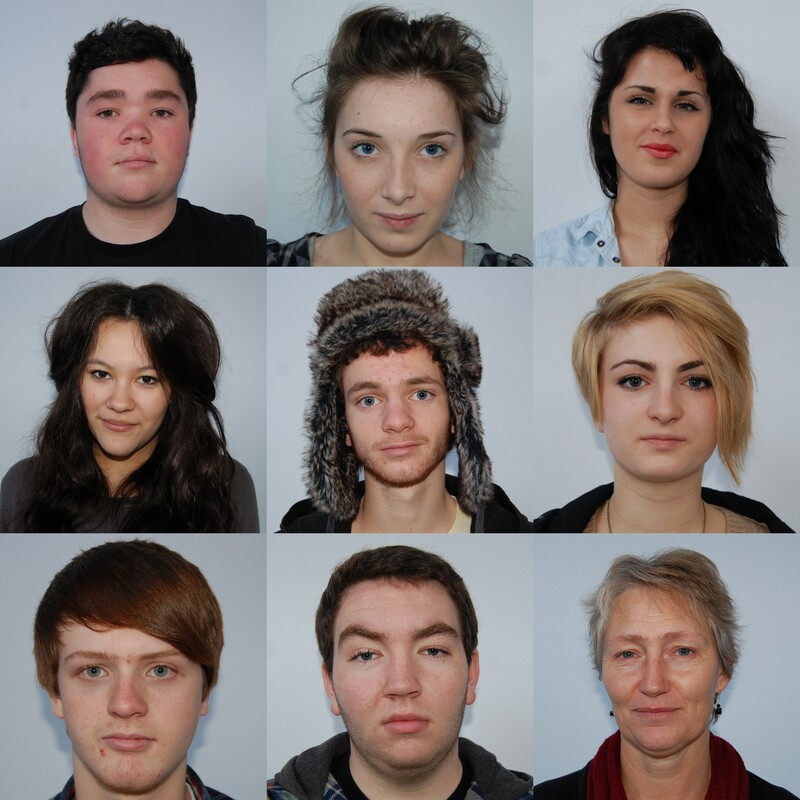 I wanted to create my own series of photographs about identity. 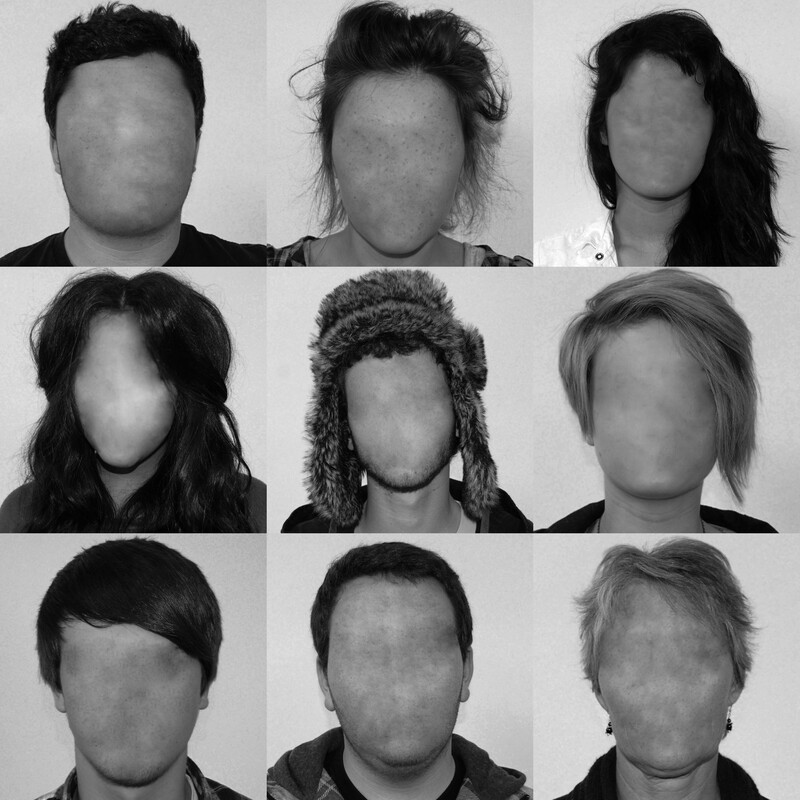 My idea is to remove facial features of my models in narrative photography. This photograph is the first of the sequence. 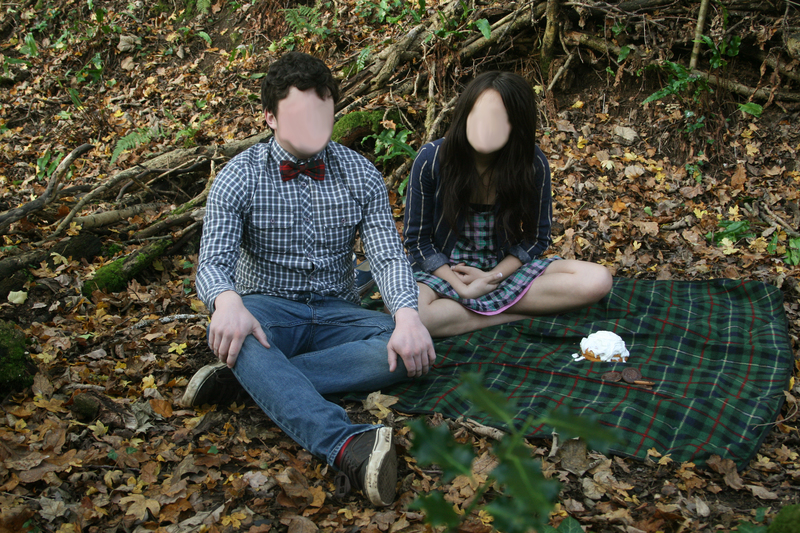 It was taken in chudleigh woods….